NEW Holly Golightly Available Now! 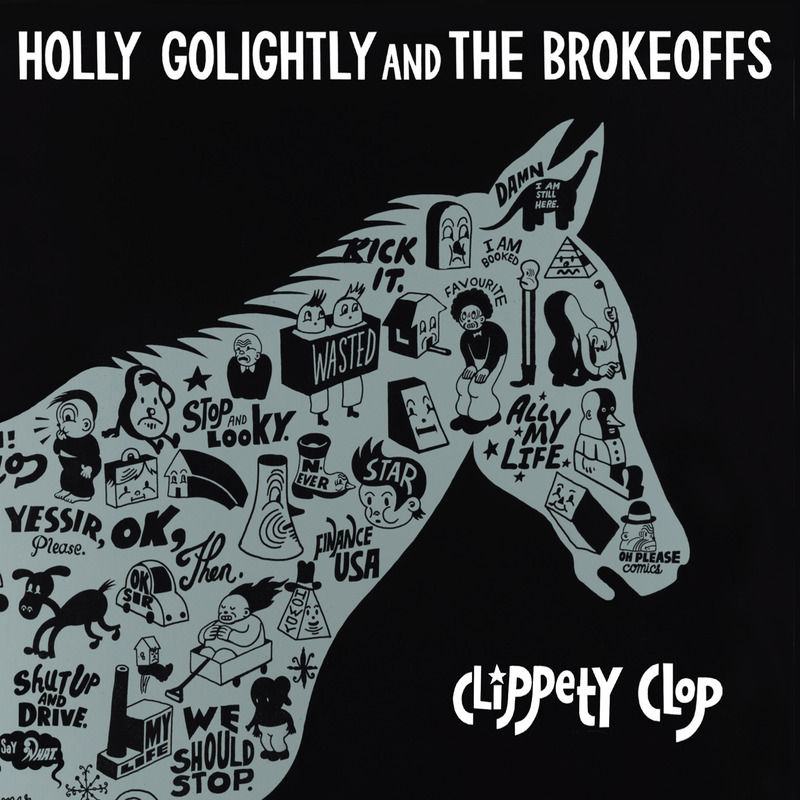 Holly Golightly & the Brokeoffs are back after a hiatus with a equine-themed full length record titled Clippety Clop. 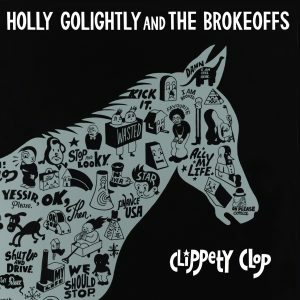 This set of twelve songs combines the spirit of punk with the authenticity of rural Americana. music in a serendipitous way. “I’ve ridden horses my entire life,” she explains. “I used to be a horse trainer. I did long distance riding: 25 miles as a matter of course, three to four times a week. And that’s a really long time to be out in the wilderness on your own, with only the occasional coyote for company. In support of the new album, she and Lawyer Dave are looking forward to getting back on the trail and playing live dates across the U.S., with a European tour hopefully to follow.